Watson Printing & Packaging Co. is a professional manufacturer for kinds of cardboard packing products for many years. We have elite design team to give you the best suggestion for your products and can also we have advanced equipment to provide you the high quality display stands. 1) Size,style, Color and Structure can be customized. 3) 4 color (CYMK) or Panton color printing for beautiful color. 4) Materials - Recyclable cardboard, white paper board, corrugated cardboard, etc. 5) Stamping, Silver/gold stamping, Aqueous coating etc. 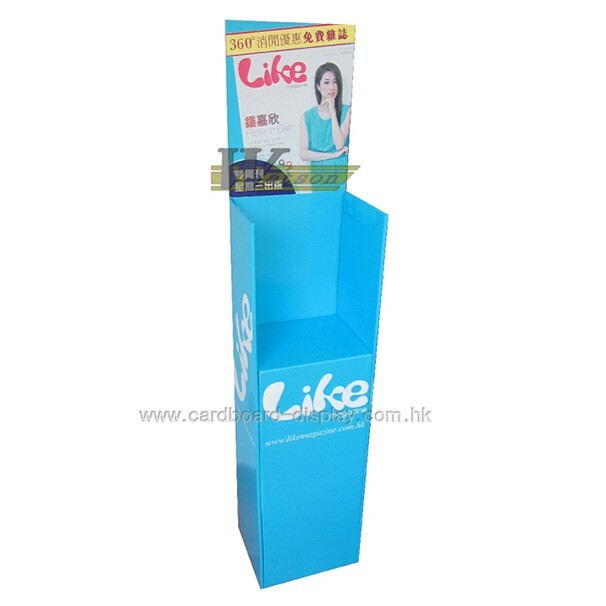 6) MOQ - Minimum quantity displays is 100 units, we also accept small order. 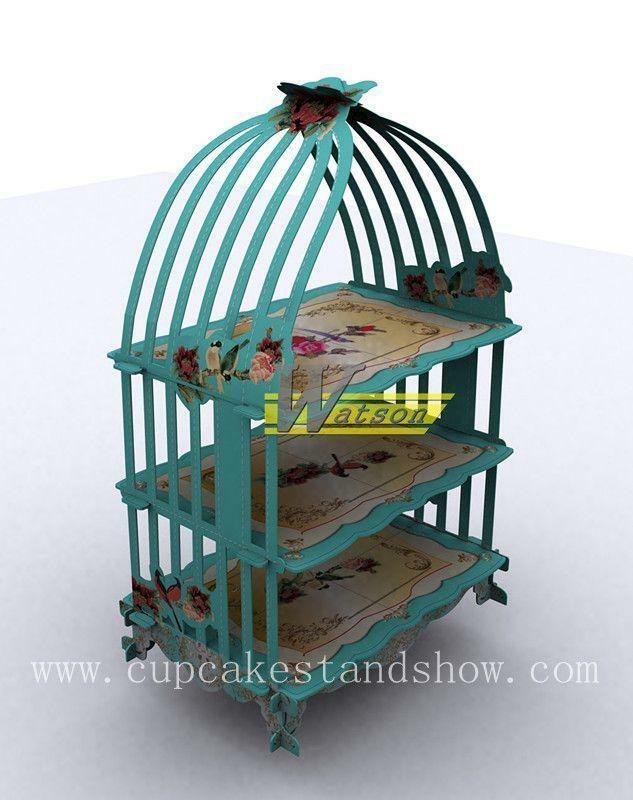 We can customize any style, size and color of cardboard cupcake stand according to your requirement. 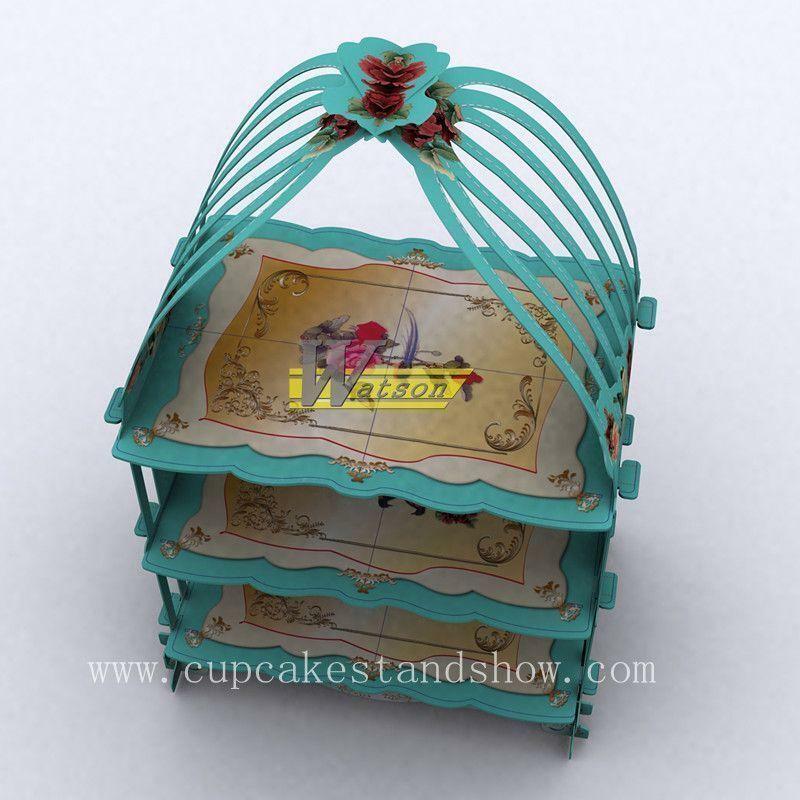 Cardboard cake stands is flexible, creative,sturdy, affordable and recyclable, Perfect for cake and cupcakes. ·Have certificate for Europe and North America market such as SGS, ISO9001, ROHS. ·Suitable to show or display in the supermarket or bakery, or use in wedding and birthday party. 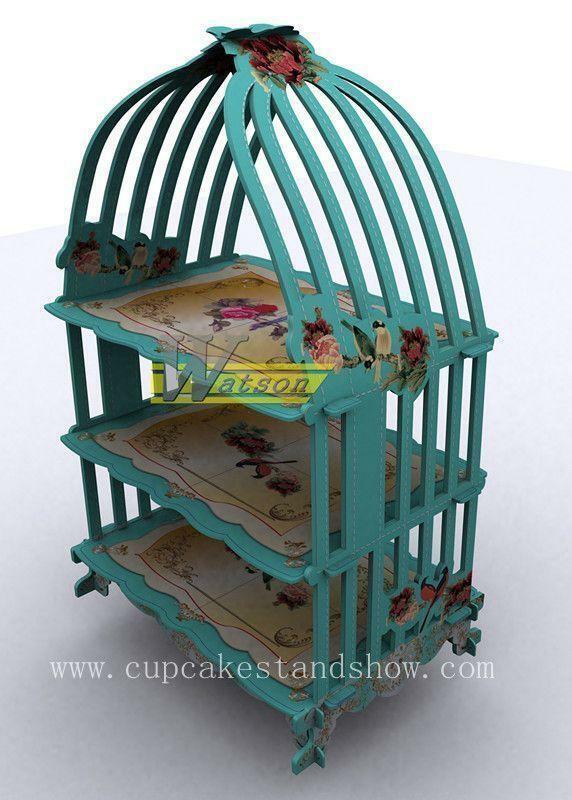 OEM, ODM orders are accepted for kinds of cupcake display stand, cardboard cupcake display, cake showing stand in wedding or party or bakery, PDQ cardboard displays, cardboard counter display, corrugated paper display stands, floor display stand, counter display box and cardboard PDQ, trapezoid display stand, such as sunglass display, food display, cosmetic showing, suntan lotion display, cell phone showing rack, clothing display, electronic products display, ornament display stand, chocolate display, toy display racks which using in exhibition, trade show, supermarket.